Winter is coming… well it feels like its already here with the cold temperatures as of late! I don’t know about you, but it’s at this time of year when I turn to tasty comfort food. You know, that kinda food that makes you feel good inside helps make those cold blustery autumnal evenings seem not as bad? I thought I’d share a a winter warmer recipe for smokey hunter’s chicken with Jack Daniels full flavour smokey sauce. Wash the potatoes, and cut into wedges, leaving the skin on and place on a baking tray. Lightly brush with rapeseed oil and season with salt, black pepper and some cayenne pepper for a bit of a kick! Place in the oven at 200C/400F for half an hour or until golden brown, turning as required. 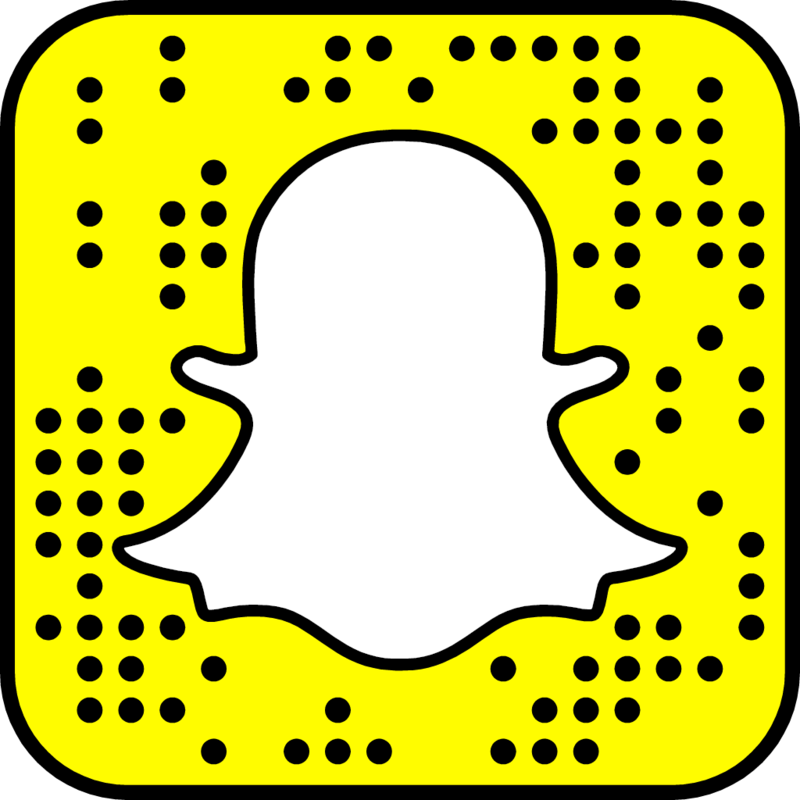 Wrap 2 slices of bacon round each chicken breast and place in the oven for 15 to 20 minutes, until the chicken is cooked all the way through. Remove the chicken from the oven, sprinkle the grated cheese over the top and return to the oven until the cheese has turned golden brown. The thing I like about this dish is how quick and easy it is to make. It might not be the healthiest of options but sometimes you’re allowed a treat right? There’s so many different things you can use the sauces! Perfect as a dipping sauce for wedges and pizza! And there’s a flavour to suit most tastes… there’s even a couple of hot ones! 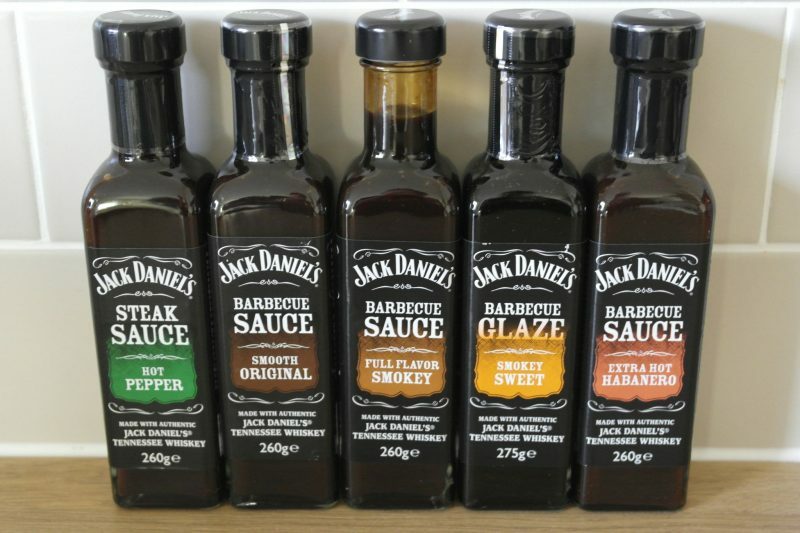 Have you tried any of the Jack Daniels sauces or have any go-to comfort food dishes? I’d love to hear what you think. 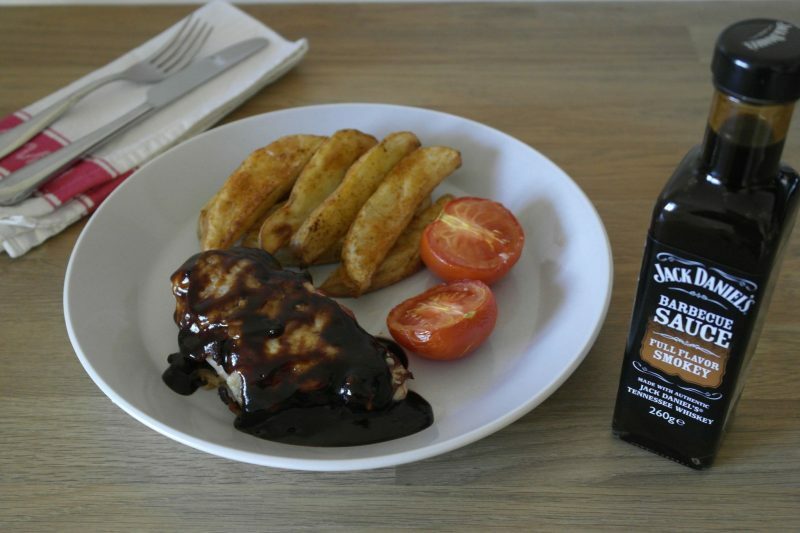 Have you only tried the Jack Daniels Smokey BBQ Sauce or have you tried others from the range? As a rule, my family like BBQ sauce with or on their food. 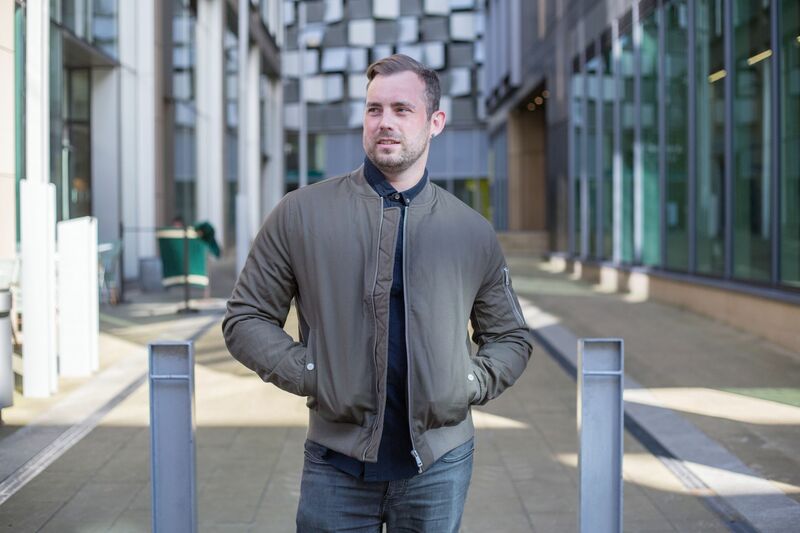 I like to cook a pork fillet, marinaded in BBQ sauce from time to time and would happily use part of a bottle of Jack Daniels BBQ Sauce – the only problem is that I don’t like anything with too much of a kick in it. My family laugh at me as I don’t enjoy spicy food and my idea of spicy is at a far lower threshhold than most others. Therefore, I would imagine the smokey bbq sauce might have too much of a kick for me, but wondered whether either the smokey sweet or the smooth original would be more suitable?